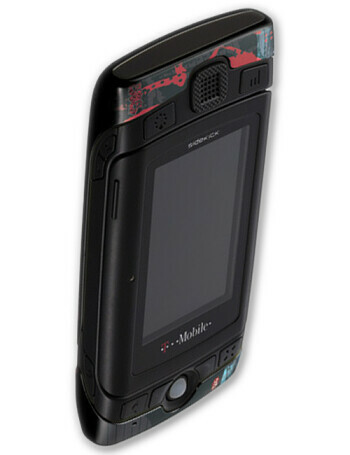 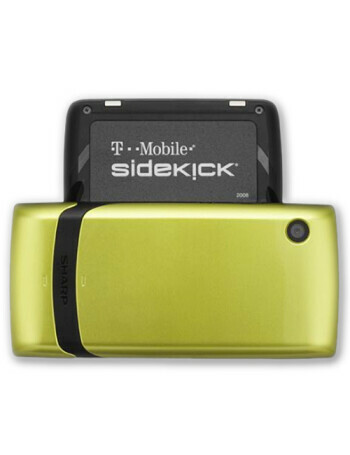 T-Mobile Sidekick has the typical for the series design language but comes with smaller dimensions and respectively screen (2.6” instead of 3”) which nevertheless, is still with WQVGA resolution. 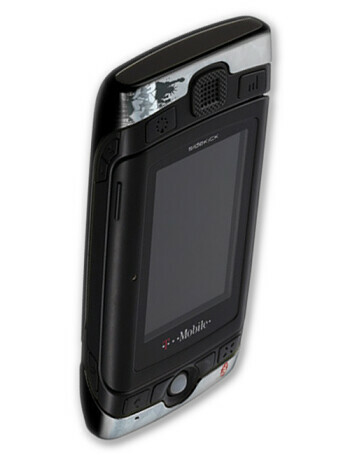 Other features include Stereo Bluetooth support, 2-megapixel camera with video recording capability and a microSD slot. 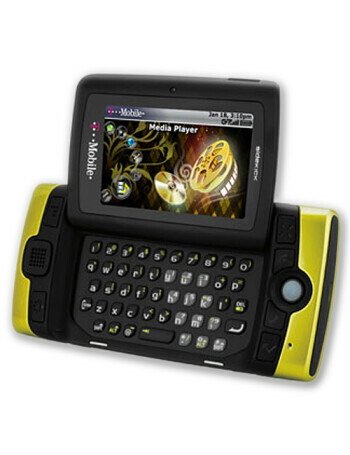 The most interesting one though, is the option to use colorful shells, to change the way the device looks.